The best new car deals can be difficult to find. That's why we’ve trawled the market to find the latest money saving discounts and offers. 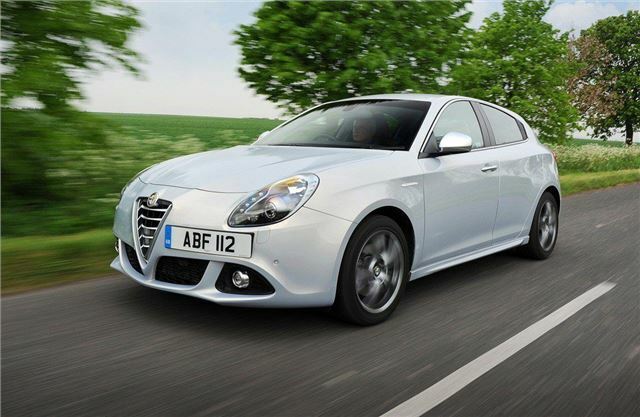 The Giulietta might have been around for a few years, but it still looks handsome and there is a wide selection of different PCP offers across the range. This one with a £3000 deposit contribution and 1.5 per cent representative APR caught our attention, with the total amount payable by the customer comfortably lower than the advertised price of the car. Extras: Alfa Red paint as standard.